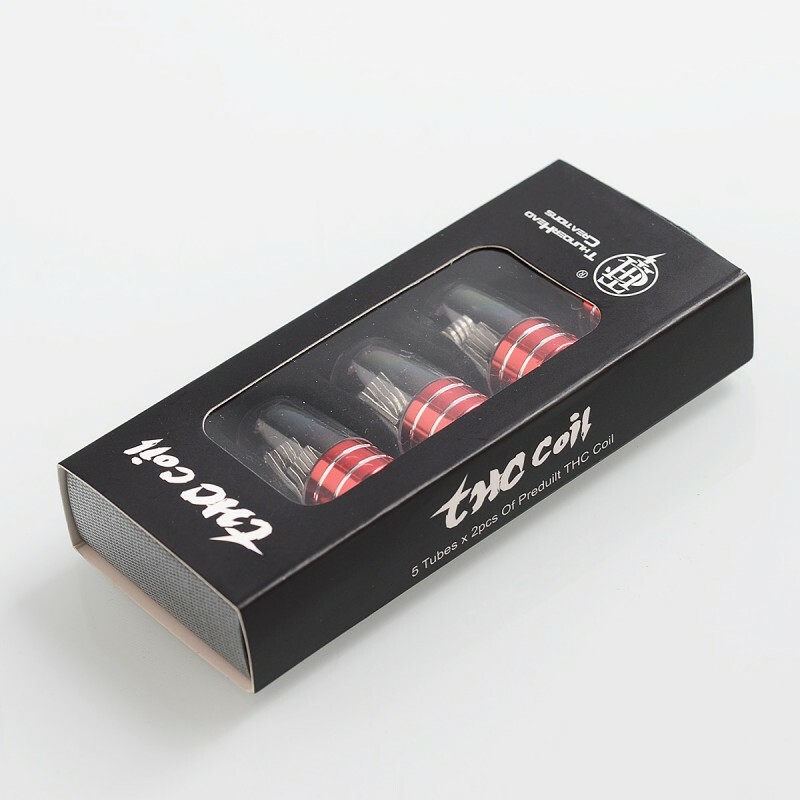 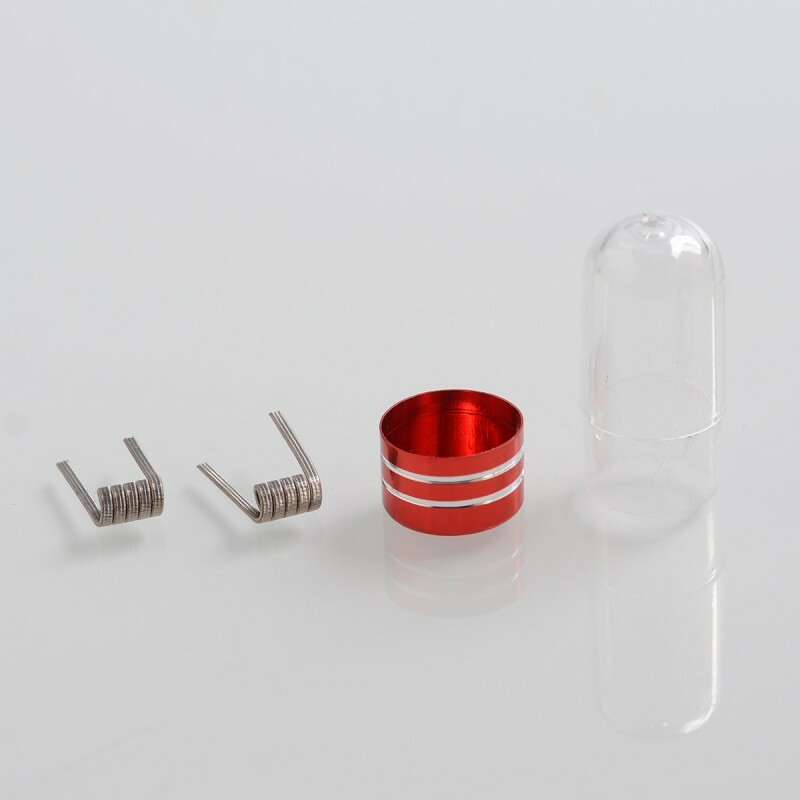 The authentic THC Coil Ni80 6-Core Nuclear Warhead Coil comes with [28GA x 2 x (38 x 28)GA x 4] + 36GA 0.3ohm wires. 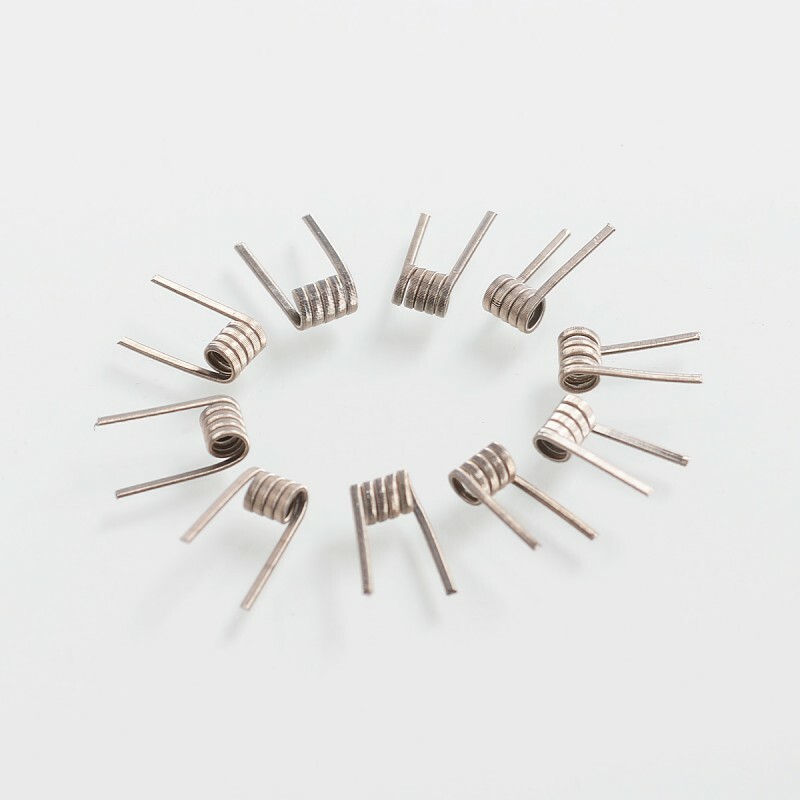 These heating wires will be a good vaping choice for DIY. 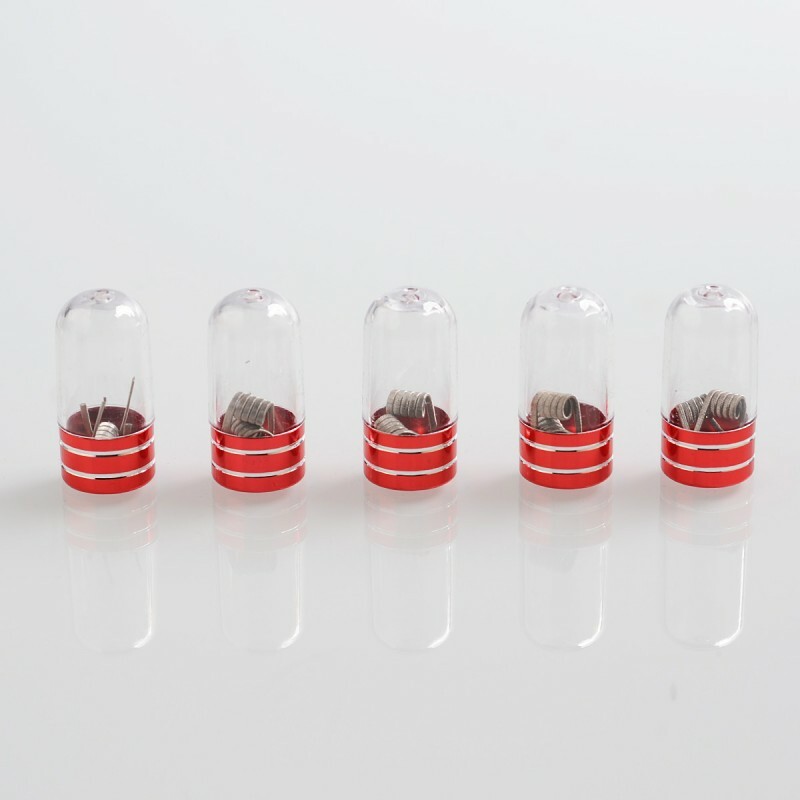 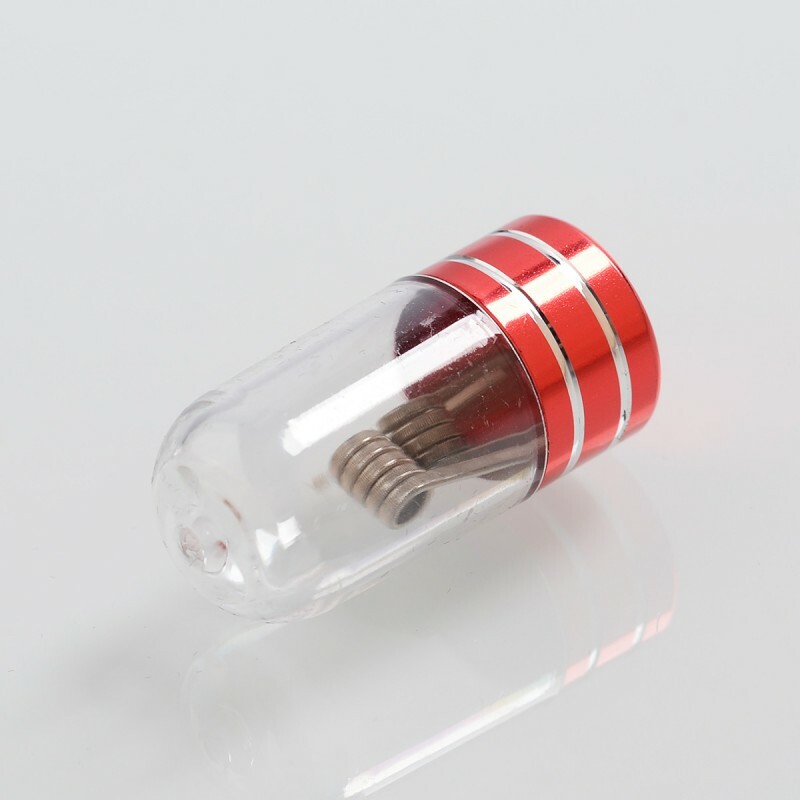 It comes with 5 capsule and 2 pcs coils in each capsule, totally 10pcs in one pack.